The Shaolin Monastery was inscribed as a UNESCO World Heritage Site in 2010. 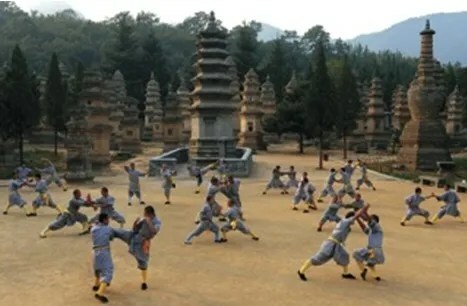 The three indispensable shaolin cultures, Chan Buddihism, Shaolin Kung Fu and medicine, have greatly contributed to its reputation in the world. Chan is a school of Mahayana Buddhism, also known as Zen (Japanese). This word is derived from the Sanskrit “dhyana”, which means “meditation”. 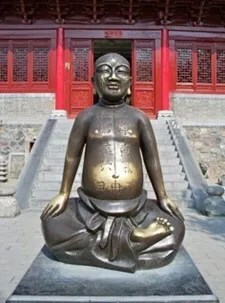 The Shaolin Temple is considered the ancestral home of Chan Buddhism since Chan Buddhism was established by South Indian monk Damo (Bodhidharma) during his nine-year meditation in a cave on Mount Wuru behind the temple around 527 AD. As the center of Chan Buddhism, the Shaolin Temple attracted many emperors’ attention in China’s history. The Empress Wu Zetian (AD 625-705) paid several visits to the Shaolin Temple discussing Chan philosophy with high monk Tan Zong; the founder of Yuan Dynasty, Kublai Khan(AD 1215-1294) ordered all Buddhist temples in China to be led by the Shaolin Temple; there were eight Princes during Ming Dynasty turned themselves into Shaolin monks. The Shaolin Temple is recognized as the originating site of the Shaolin Kungfu. Shaolin Kungfu was refers specifically to a martial art system developed within the Shaolin Monastery. It was established within the Buddhist culture and rooted deeply in the spiritual nature of Buddhism. It also reflects fully the inner wisdom of Zen Buddhism. The traditional cultural system is manifested through the martial arts demonstrations by the monks from the Shaolin monastery. 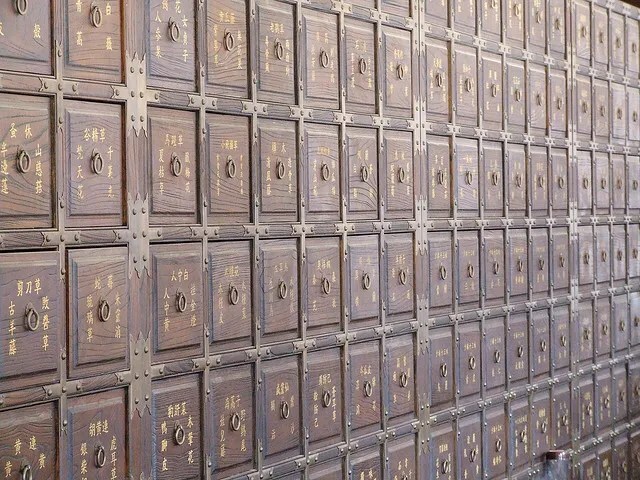 The system has three characteristics, a complete fighting system, the sole heir of the unique Buddhist culture and the seeker and preserver of the indomitable Shaolin spirit. As an indispensable part of Shaolin Culture, Shaolin Medicine offers herbal remedies and traditional Chinese therapy such as acupuncture. The origin of Shaolin medicine is from Damo as well. When the monks were weak after meditation, he began collecting folk remedies to help them. These treatments were developed across successive dynasties, peaking in the Ming Dynasty (AD 1368-1644). 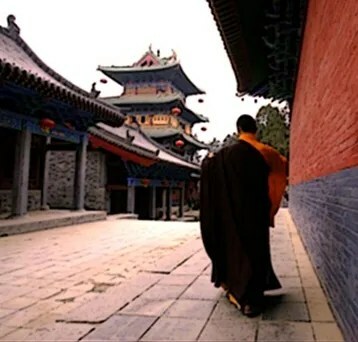 The Shaolin Medicine Center was established around 1217 AD in the Buddhist spirit of “Mercy”. In the Ming Dynasty (AD 1368-1644), the Shaolin Medicine Center was expanded and strengthened for disciples, believers, followers and the poor. This merit has been passed down from that time on. In 2004, Abbot Shi Yong Xin revived the Shaolin Medicine Center and the ancient Shaolin Medicine is given a new life in the modern era. Posted on October 5, 2012 May 17, 2017 by Interact ChinaPosted in Culture & Lifestyle, KungfuTagged chan buddhism, Shaolin culture, shaolin kungfu, shaolin medicine, shaolin monastery.